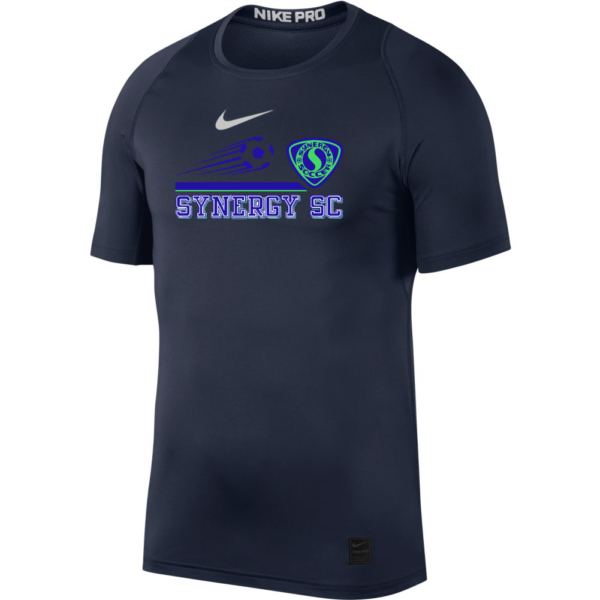 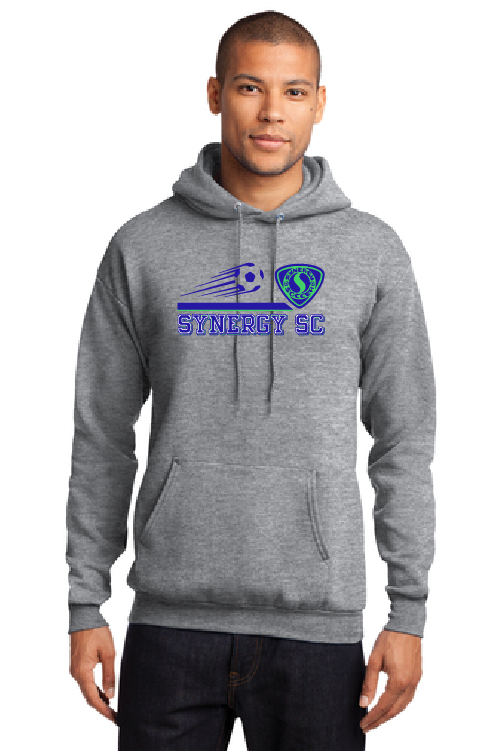 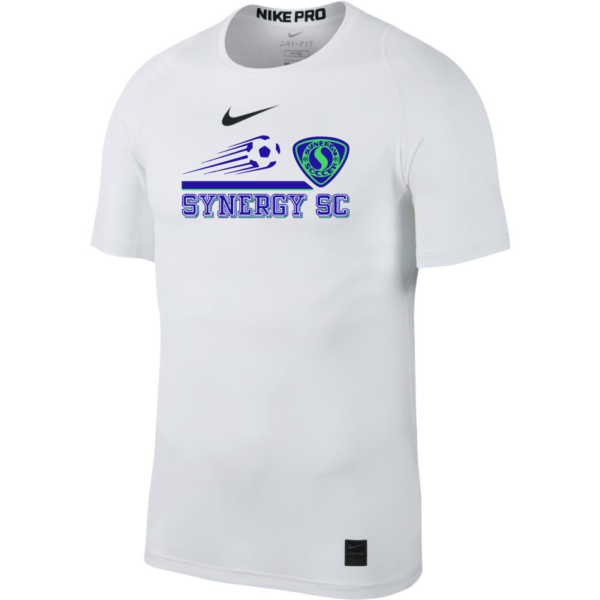 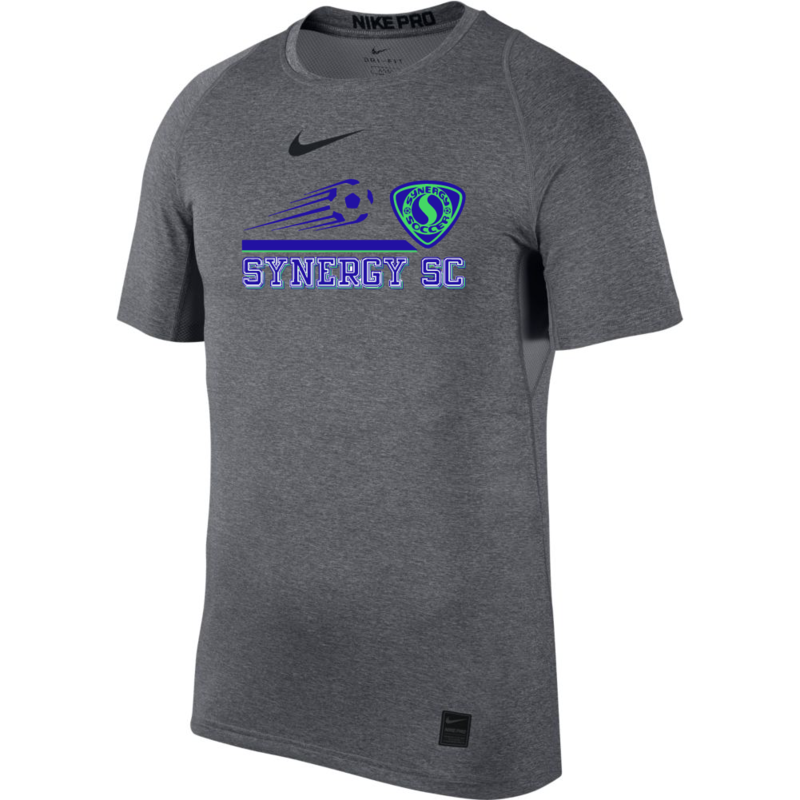 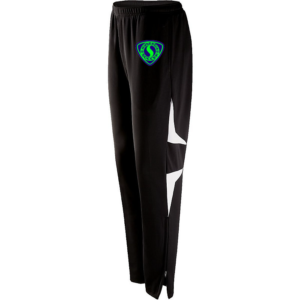 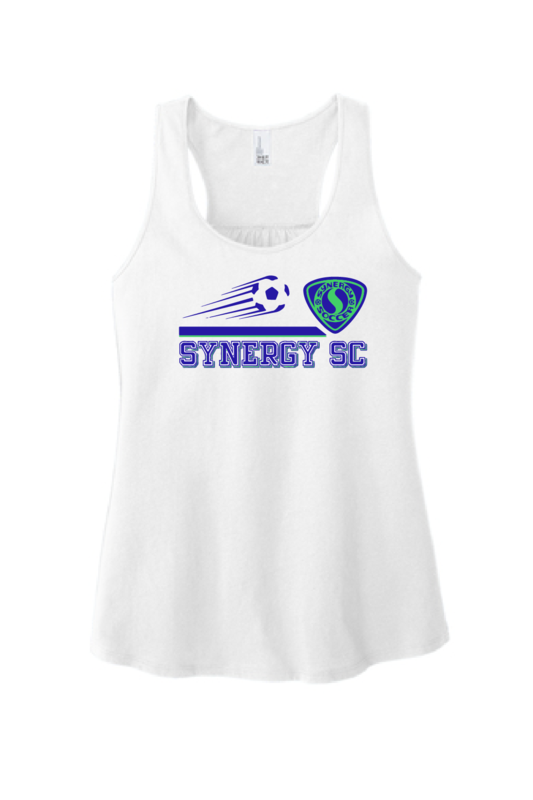 Nike performance short sleeve shirt with Synergy Soccer Club logo screen printed on the chest. Move without restriction in the Nike Pro Top featuring a low-rise crew neck for added comfort. 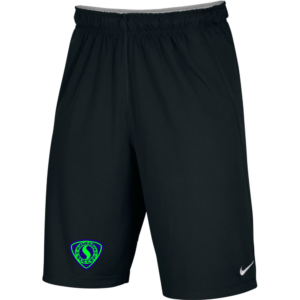 Mesh fabric at the underarms helps you stay dry and cool so your performance remains at its peak.